Curried Chicken is one of the island staples that has been adapted to the cuisine of all the islands, the recipe came to the Caribbean with the Indian indentured servants that were brought to the Caribbean, primarily Trinidad and Guyana to reap sugar cane. Since there it has been adapted to the taste of various islands and even served encased in chapati and is popularly called Roti, this is the Caribbean hamburger. Curry is one of those versatile spices you can use to curry just about any meat, fish, peas (such as lentils) and vegetables. Â For my recipe, I use a good curry like Botanic which is available here in Barbados and other Caribbean islands, if that is unavailable to you please try a good Madras curry like Lalahs. 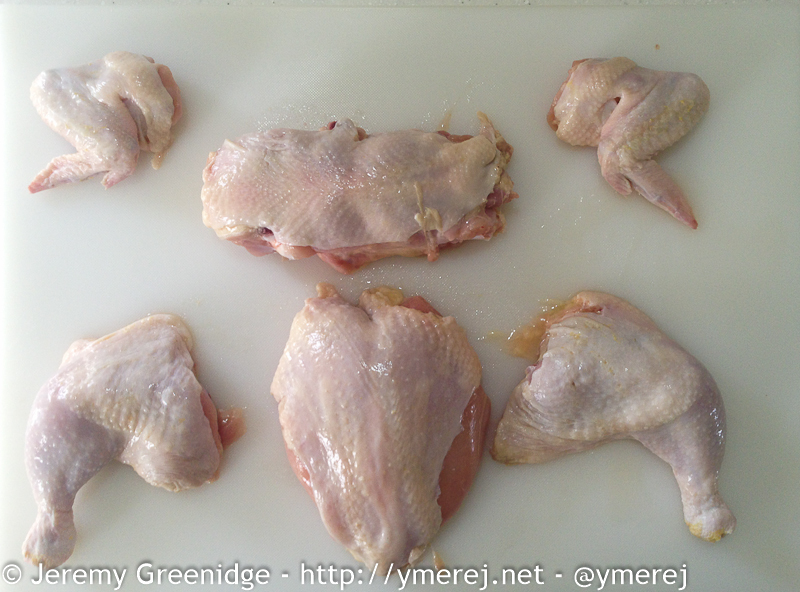 Cut your chicken into parts and then further into bite sized pieces (each thigh should have the meat sliced off the right and left side of the bone and then cut into three pieces and then the bone cut in half, this is easily accomplished with a good 10″ Chef’s knife. 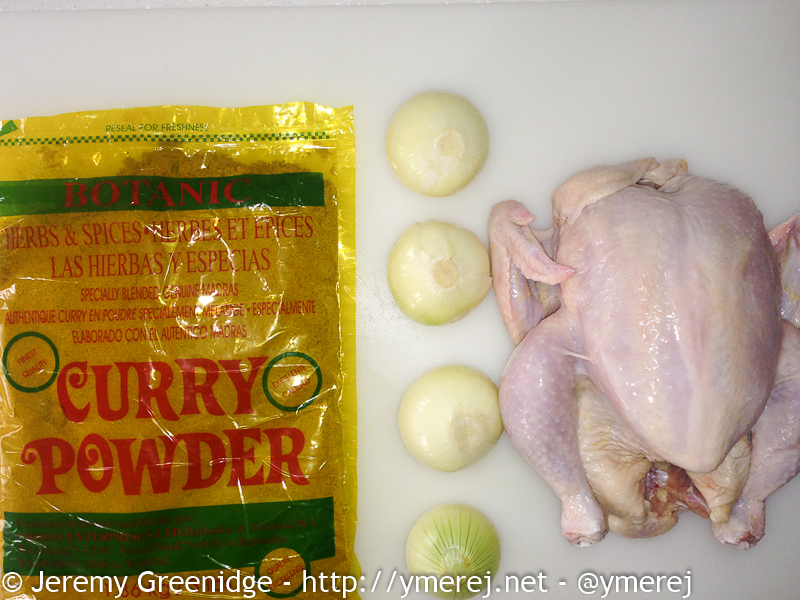 Place chicken in a large bowl and add diced onion and curry powder, mix well and let sit for 10 minutes. Warm a large saucepan to a medium heat and add the oil. Add curry mixture and stir for 2 minutes while it lightly browns. Add 3/4 of a cup of cold water, cover your pot and lower the heat to a simmer. 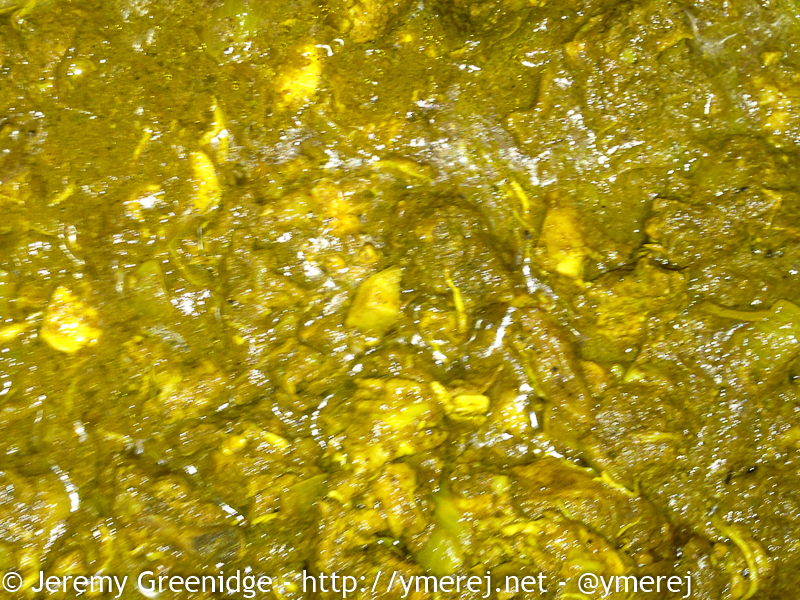 Curried meats can be served in chapati or with rice. Rice however is one of those dishes that people sometimes find difficult to cook, here is my simple recipe for perfect rice every time. In a medium saucepan fit it to just under the halfway mark with water, salt and bring to the boil. 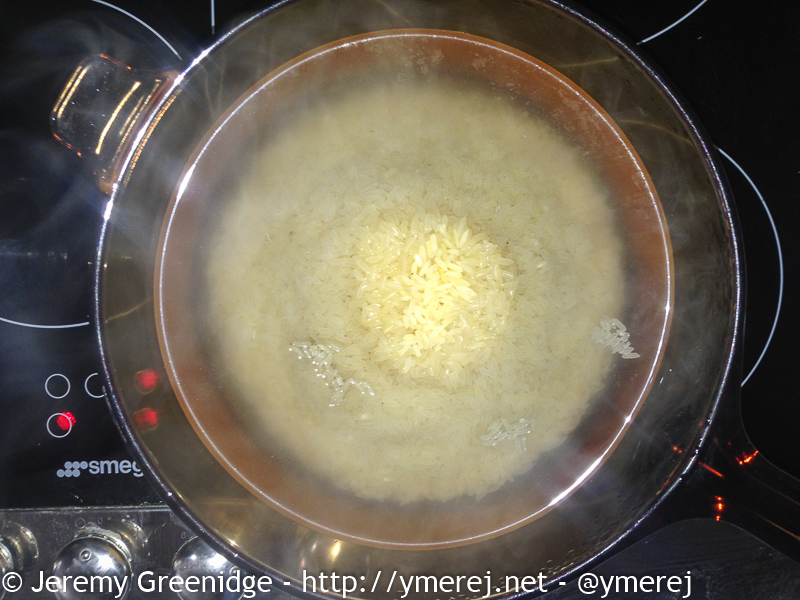 Pour any long grain rice directly into the center of the pot until you have a few dry grains on top. 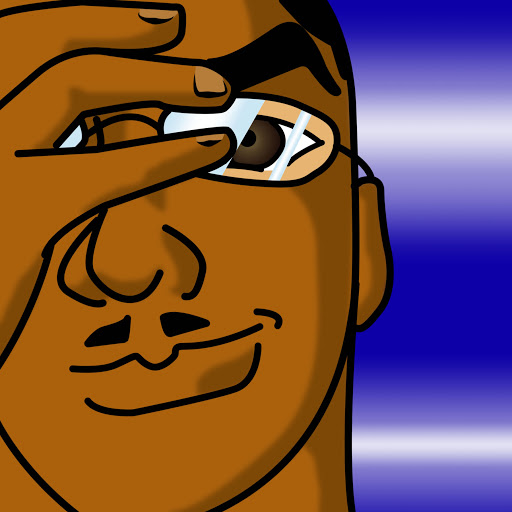 Stir the rice, cover the pot and turn it to simmer. Refrain from opening the pot for the first 10 minutes after which you can open it stir and taste to see if the rice is done to the firmness you prefer, the rice should have dried down about the 12 minute mark and there should be no water left in the pot, if you require softer rice just add a small amount of water. This is a simple no measure recipe for getting perfect rice every time.